A truly pocket sized dial scale designed to be ultralight and ultimately portable. 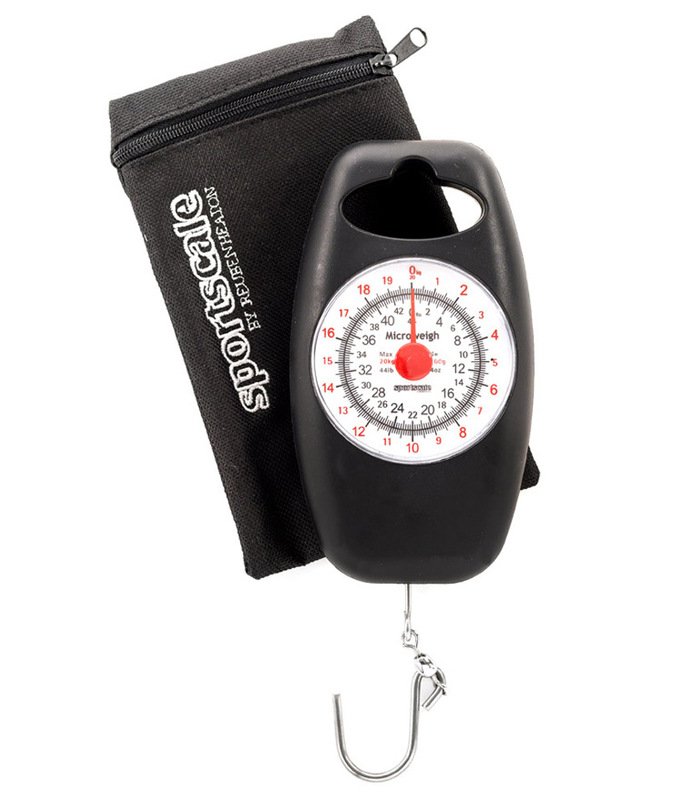 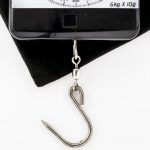 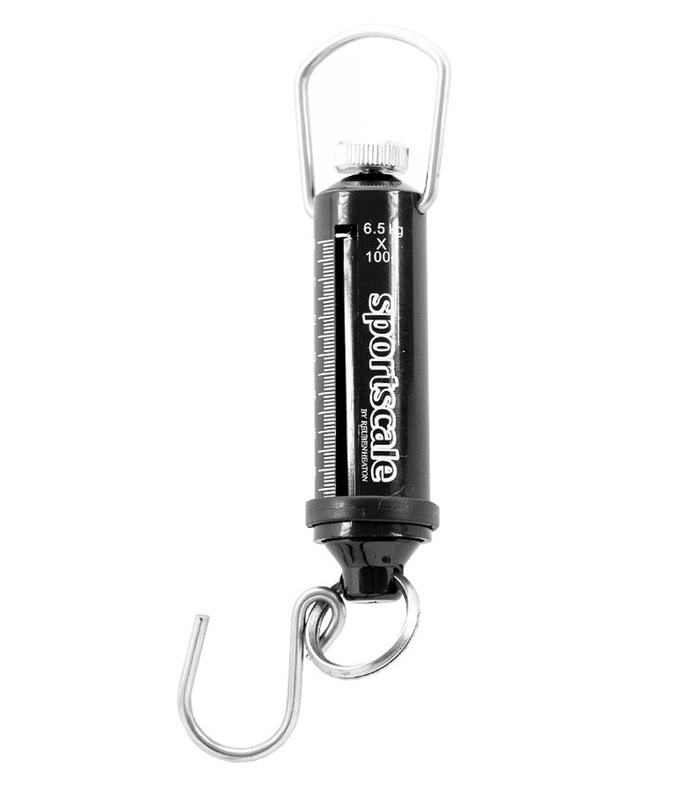 The 3000 Series offers a large format dial compared to its size and a range of capacities to suit most angling needs. 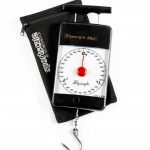 Weighing in at only 195g, and only 25mm thick, the 3000 Series Flyweight balances are among the slimmest dial scales on the market. 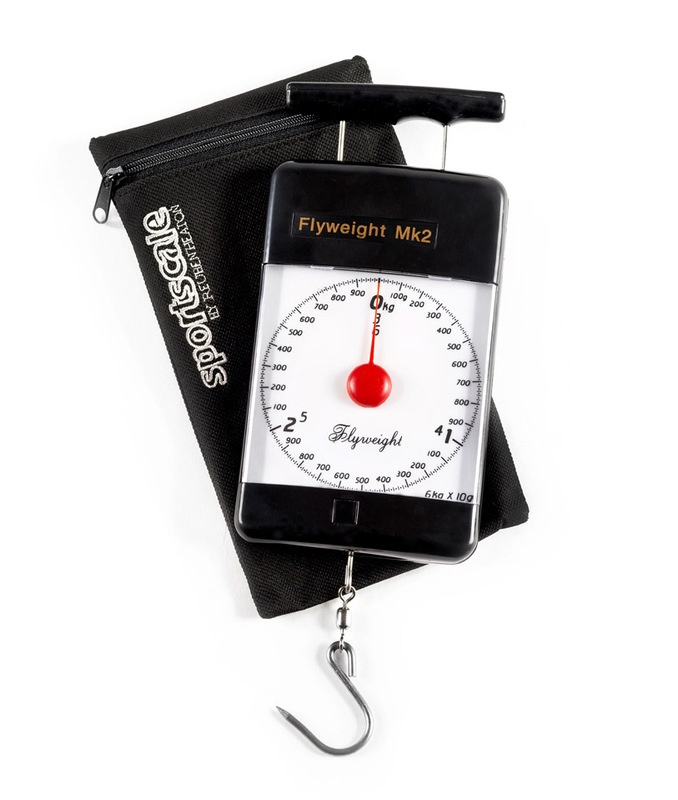 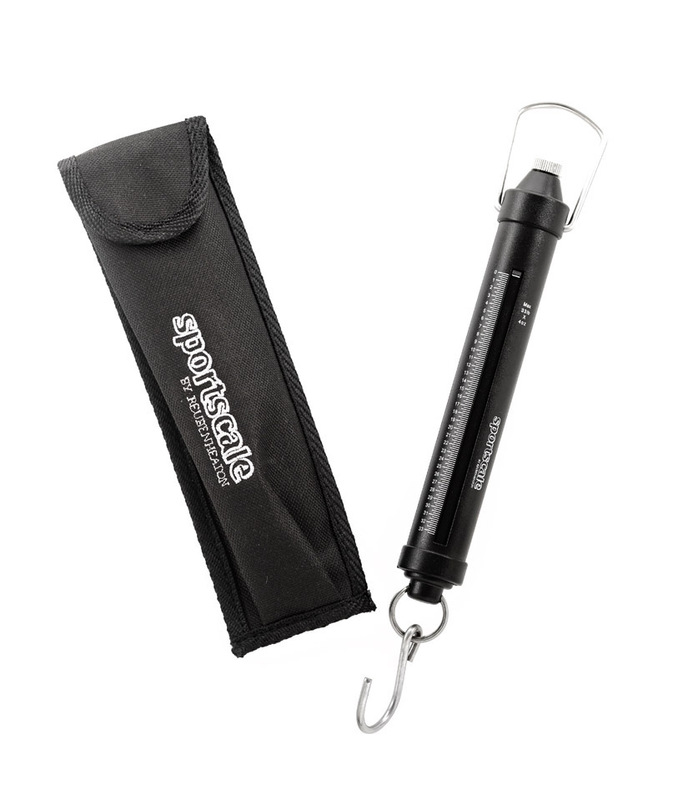 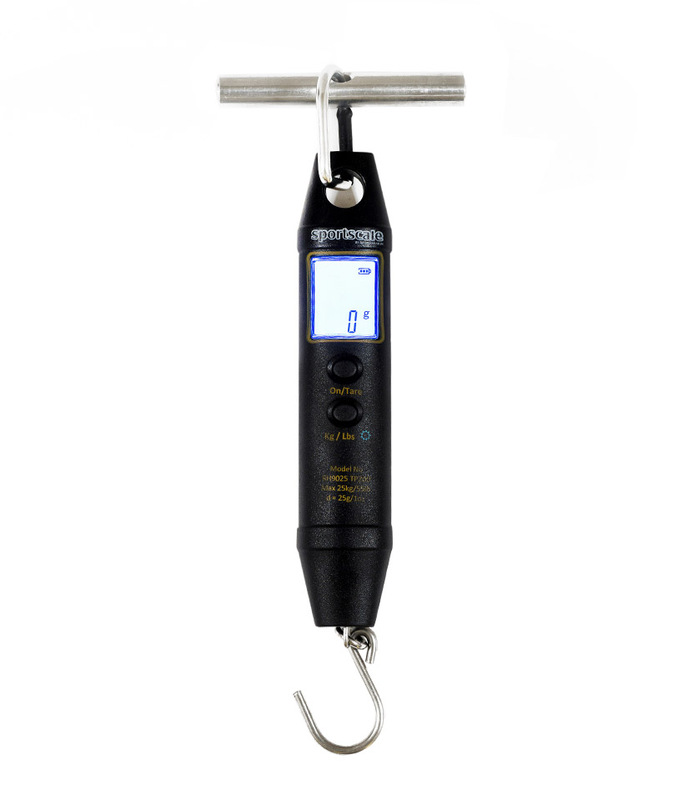 This scale comes complete with dust proof protective pouch.